Project Seeds: Can a billboard really create water from thin air? Can a billboard really create water from thin air? This is amazing! 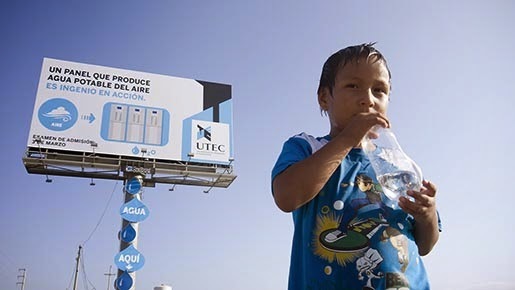 Researchers at the University of Engineering and Technology in Lima, Peru have created the world's first billboard, which creates water from thin air. The billboard was erected as part of the university's campaign for new students to enrol at the university, demonstrating that it is possible for people to solve problems with creativity and engineering. The area where the billboard was installed receives very little rainfall, however, the levels of air humidity often reaches 98%. 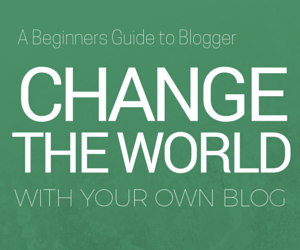 Now, before I give everything away, click the play button below to be amazed!